The MHDPC Library is up and running thanks to generous donations by MHDPC club members! This library is a fantastic opportunity to view the latest training dvd, or read that dog nutrition book you’ve always wanted to read. We are off to a great start, but we want your input on what you would like to see in our lending library. 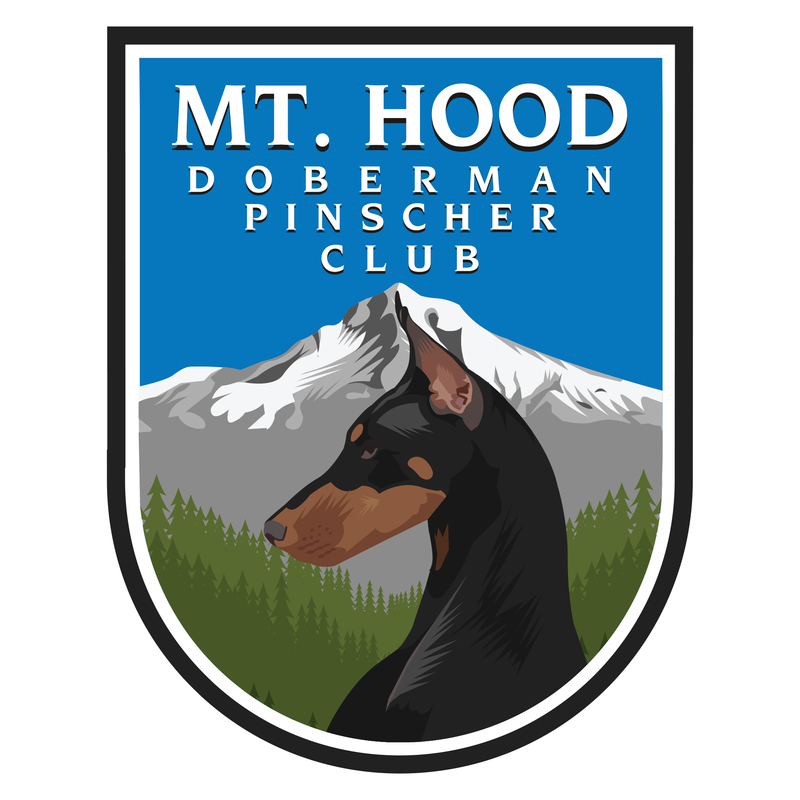 Our MHDPC Librarian is looking for suggestions on what book or DVD (training, Doberman or dog related) you’d like to see added to our library. Fill out the form at the bottom of this page with your suggestions. Books or DVD’s gathering dust? Donate them to the MHDPC library! either bring them to a club meeting or fill out the contact form to make arrangements getting them to add to our library. Please fill out the form at the bottom of this page with your suggestions or donations. The following books are now available for club member use. If there is anything you would like to borrow, fill out the form at the bottom of this page and they will be delivered to the next club meeting for you.